Film directors, actors, producers and writers descend upon Jim Thorpe. 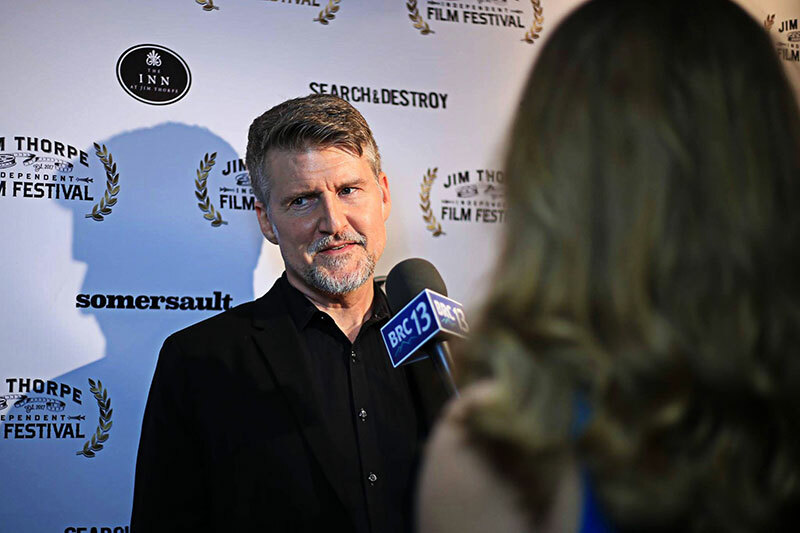 In its first two years, the Jim Thorpe Independent Film Festival (JTIFF) has laid the foundation for a burgeoning indie film scene in Northeastern Pennsylvania. And, as it has every previous year, the festival returns a bit more sophisticated, and, of course, with a little more of an edge. And you can catch it all at the historic Mauch Chunk Opera House during the last weekend in April. “The idea is not simply to shock, instead we feature films that welcome spirited debate,” Morris continued. There’s something for every film fan. The films showcased at JTIFF represent an impressive mixture of genre, style, budget and subject matter. Slated films include everything from animation (not the kid-friendly kind) and short films to traditional narratives and documentaries. Throughout all four days, you might catch horror and gore, or drama, comedy and noir. Sometimes, you’ll catch them all in one film. And, of course, there are the classic, and often mind-bending experimental entries. Again, this year, JTIFF will also present its Lehigh Valley Student Filmmaker Award and the popular Local Hero – Pennsylvania Filmmaker Award. 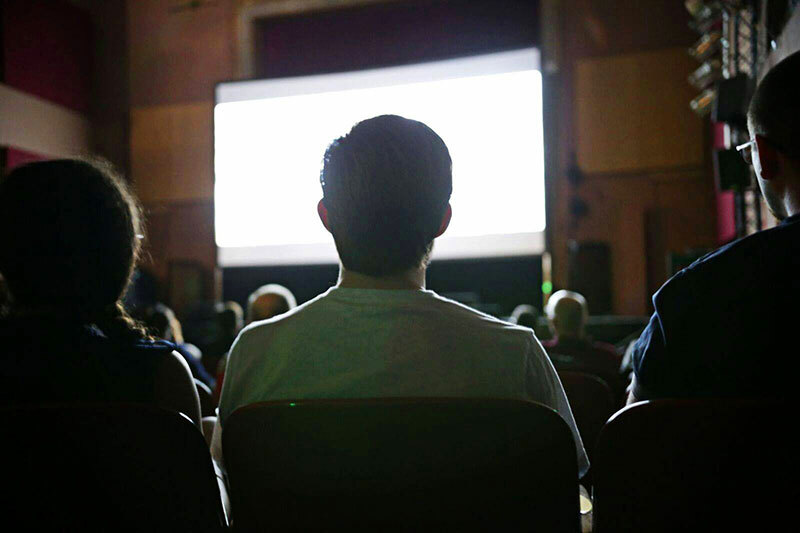 All told, the festival will show 87 films in 17 separate (and roughly 2-hour long) blocks. Every day of the festival also features opportunities for attendees to join Director, Writer or Producer Q&A sessions and panel discussions. Evenings conclude with after parties at festival sponsors, Notch Eight Craft House, The Stabin Museum and The Broadway Grille. And on Saturday, don’t miss the annual JTIFF favorite Grindhouse Program. The gutsy, gory fun kicks off at 10 p.m. with a block of brow-raising shorts. Then, stick around for the terrifying midnight feature, The Nightshifter. Note: the Grindhouse Program is suitable only for film fans over 18. Thursday, April 25 – Block 1: Opening Night Feature 7:30 p.m. – 9:30 p.m.
Friday, April 26 – Blocks 2-5 — 1 p.m. – 9 p.m.
Saturday, April 27 – Blocks 6-12 / incl. Grindhouse Program – 11 a.m. – 2 a.m.
Sunday, April 28 – Blocks 13 – 17 / incl. 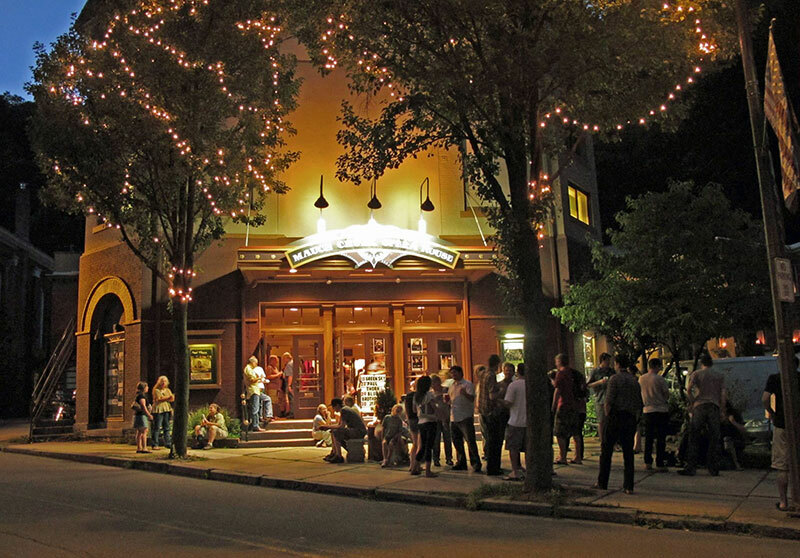 Closing Night Feature 11 a.m. – 8 p.m.
Tickets for the Jim Thorpe Independent Film Festival can be purchased in advance on the festival’s website, or at the Mauch Chunk Opera House box office.